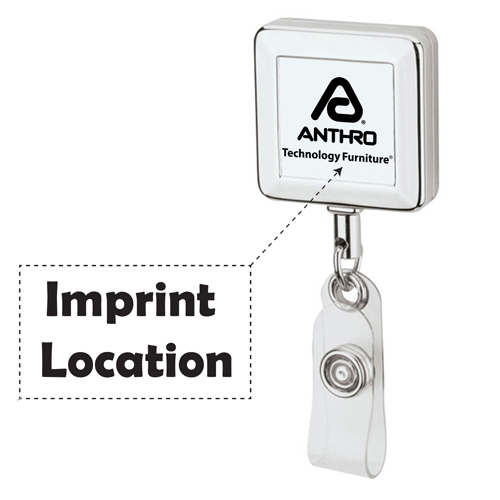 Representing your company above your competitors is crucial. 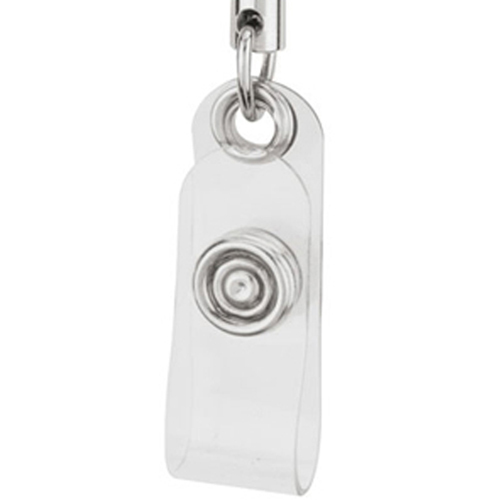 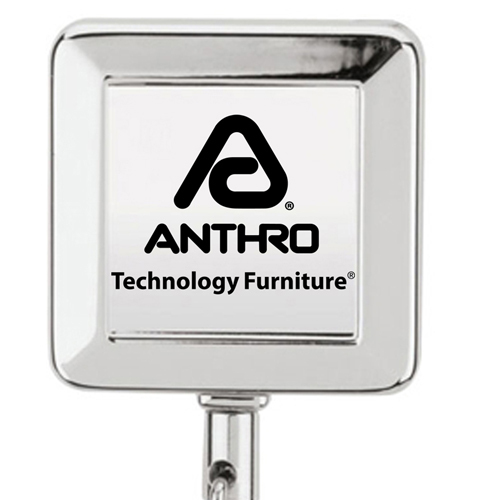 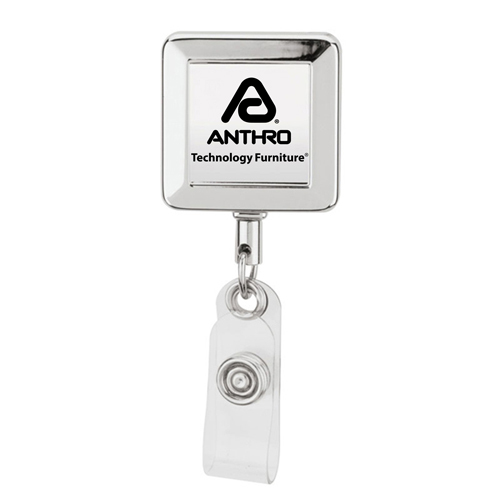 The Square Shape Metal Badge Holder is one of the best promotional items to use in order to achieve this. 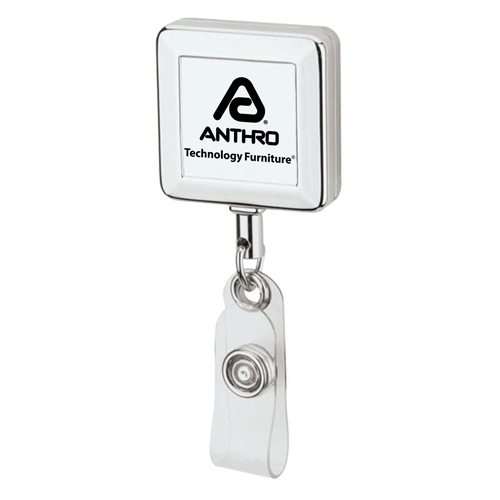 With standard clip on back, retractable, square shape that can be used for carrying id card, clients and prospects will remember your company for a very long time.